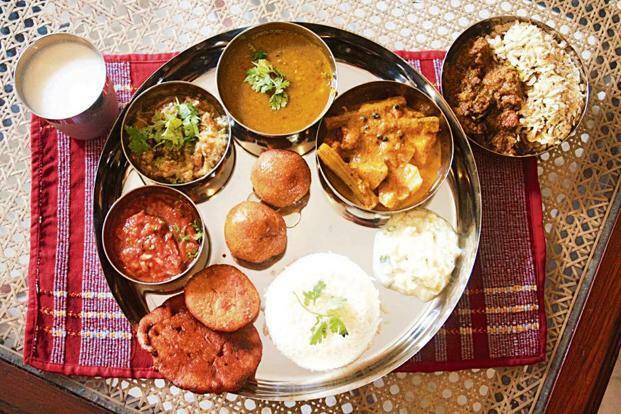 Sunday special on Bihari cuisine. “Bihar is very rich (in food), but it has been looked down upon due to multiple political reasons. Therefore, its cuisine got left behind as well. Look at Bengal, for example, whose food has really travelled,” says chef and food consultant Ajay Chopra, who has made some Bihari dishes on his show Northern Flavours on the Living Foodz channel. He calls the thekua, made during the annual festival of Chhath, no less scrumptious than a Scottish shortbread. In modern kitchens, fans of the fennel-flavoured thekua often bake it instead of frying it. Chopra went a step further to fashion a bold thekua millefeuille, putting a French spin on it, for a food event recently. Another favourite of his is the Bihari murmura mutton—cooked with a lot of mustard oil and turmeric, spooned over puffed rice and topped with chopped onion, green chillies and lemon.